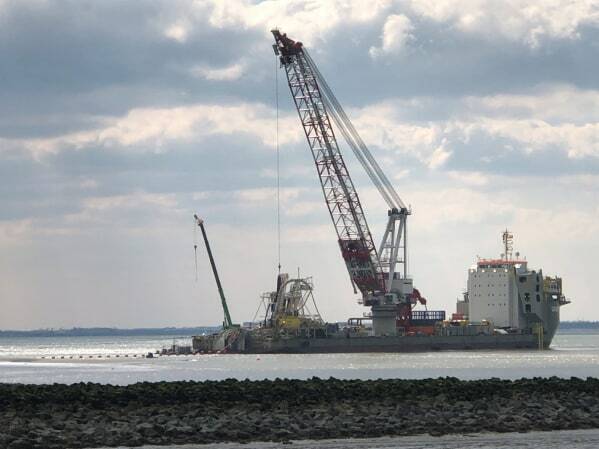 On Friday, 12 April, Boskalis started to pull in the sea cable on land and early Saturday morning the cable reached the newly built transformer station. 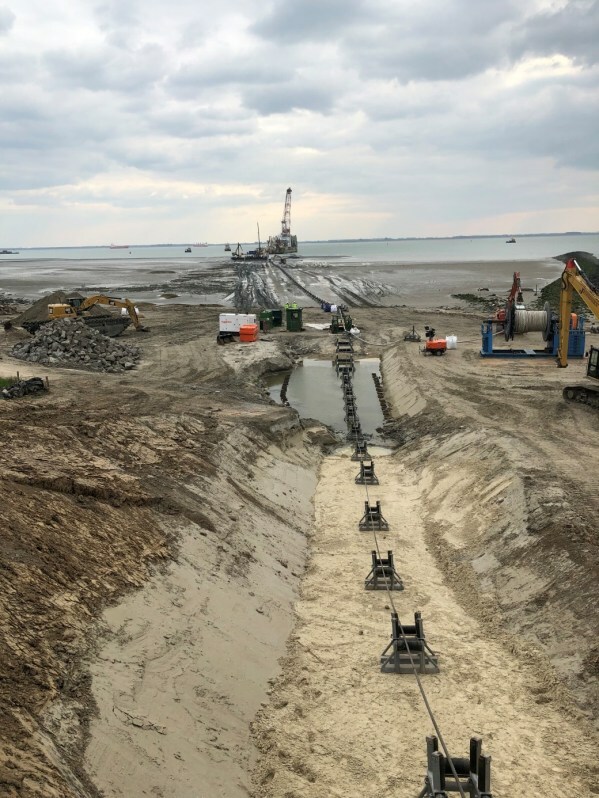 Back in November 2016, Tennet awarded VBMS (now Boskalis Subsea Cables & Flexibles) and NKT with a contract to supply, deliver and install two 61-kilometre export cables for the Borssele Alpha grid link. The two companies were also awarded a contract to supply, deliver, and install the export cables for the Borssele Beta platform.